Typing at a computer all day and night, my neck is killing me. 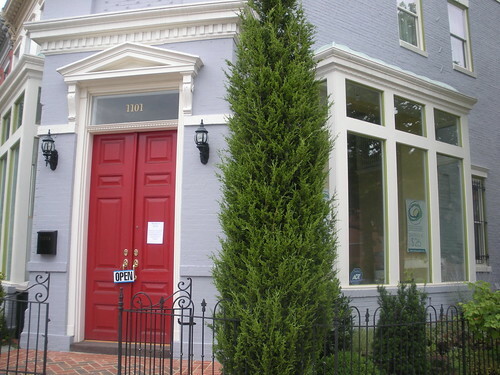 Last weekend I walked past Lunar Massage at 1101 5th Street, NW. They say 20 minutes for $26. Is that a good deal? 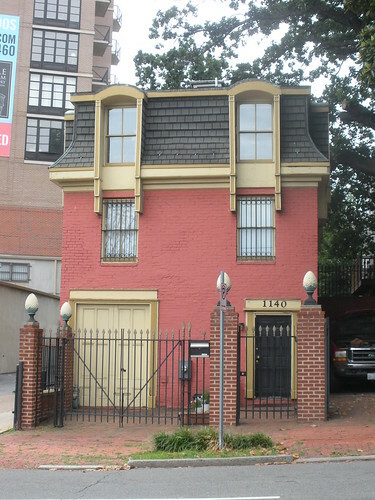 And here’s the carriage house folks have been mentioning when talking about the “pink house” at the corner of 4th (or is it 5th?) 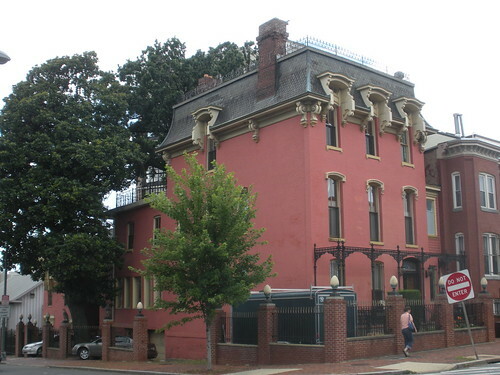 and M Streets, NW. Absolutely awesome!